Rap icons Run the Jewels have been running the hip hop game for a long time now, and they’re still pushing through to bring fans the best of the best. Now they’re about to go on a massive “Run the World” tour which is exactly what they’re about to do. Starting on June 16 the group will be at the Best Kept Secret Festival in the Netherlands and will end in mid November at Glasgow in the U.K. The supporting act for shows in the U.K. is Detroit rapper Danny Brown. 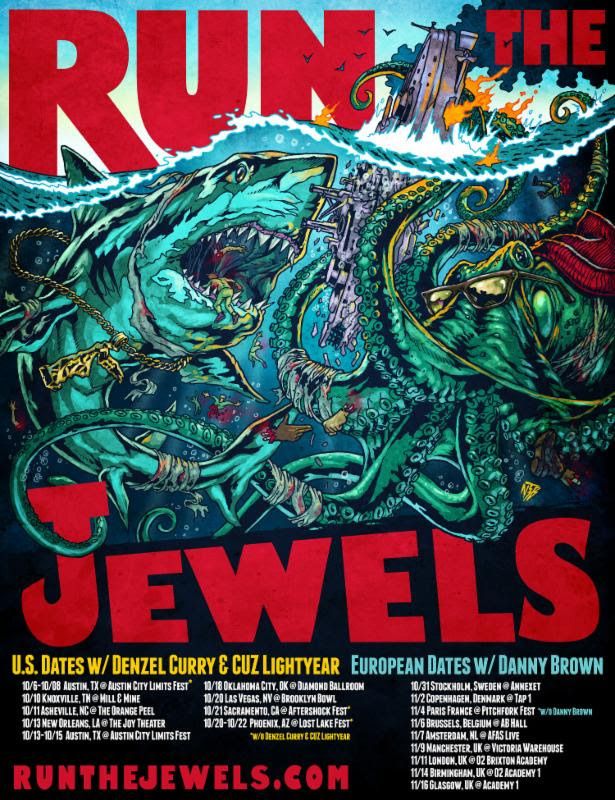 Denzel Curry and Cuz Lightyear will both be accompanying Run the Jewels during their trek through the United States. Check below for the complete tour itinerary. On June 21 while on the “Run the World” tour, the powerhouse duo will be announcing a new and upcoming collaboration project so fans should be on the lookout for the new project. 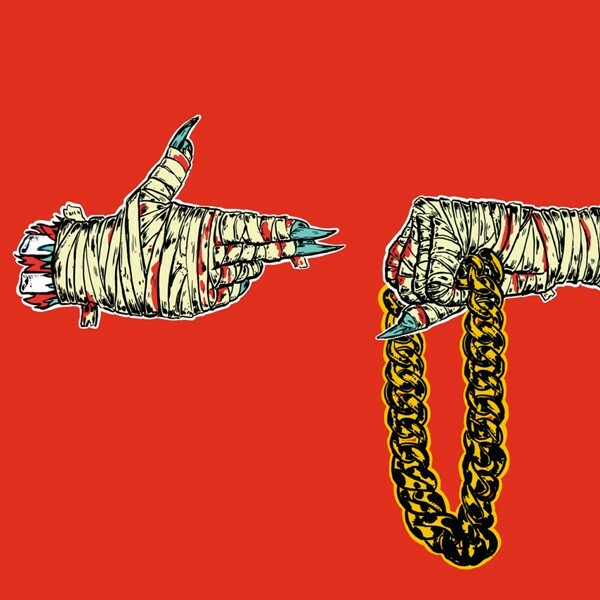 Over the weekend Run the Jewels were awarded with two A2IM Libera Awards. One for Rap/Hip Hop Album of the Year and the other for Video of the Year for their DJ Shadow collaboration “Nobody Speak”. 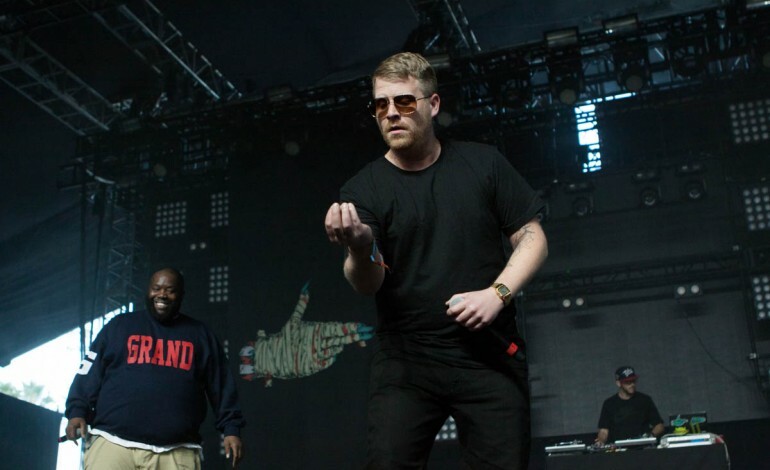 Their most recent LP entitled Run the Jewels 3, their third studio album, received critical acclaim from fans and critics alike.